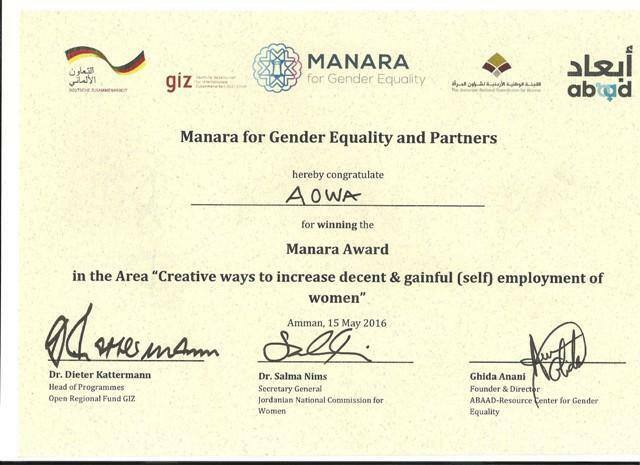 The Association of Women’s Action (AOWA), a Palestinian long-term partner of RLS Regional Office Palestine, has won the GIZ (Gesellschaft für Internationale Zusammenarbeit / German International Cooperation) prize titled “Manara for gender equality”, a regional competition for the best project that enhances women’s economic, social and political capacities. 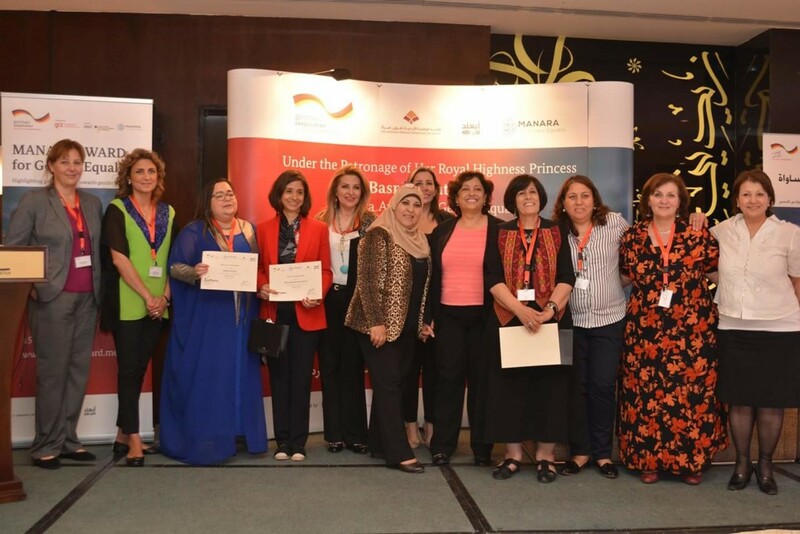 60 women organizations from Jordan, Lebanon and Palestine have competed for the prize that provides the winner with ten thousand Euros and a full training by its choice. 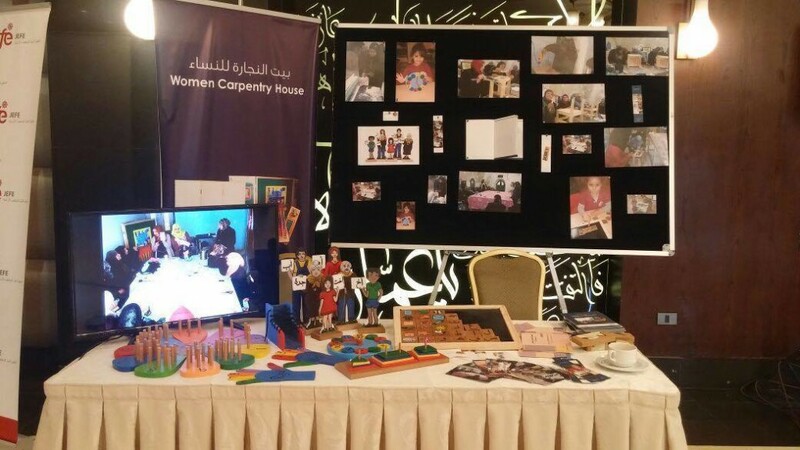 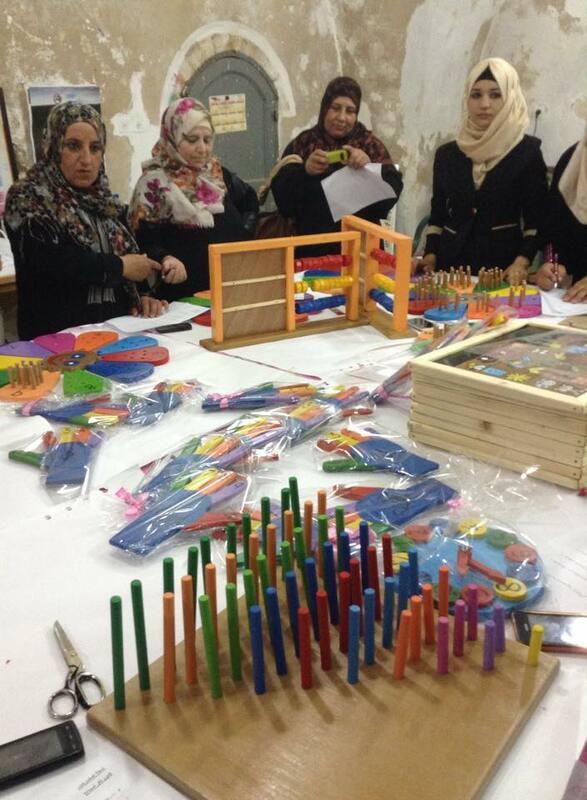 Under the economic component of the competition, AOWA has won the first prize, for its outstanding, out of the box, progressively educating, and financially rewarding grass root women’ project at the old city of Hebron in the West Bank.